Plugin to check storage's performance. It doesn't need any extra libraries. This plugin checks several metrics returned by the "lssystemstats" command. In general, it checks all lines that have a percentage value: cpu, compression cpu, write cache, total cache. Plus, latency is calculated as the máximum latency value. Thresholds levels can be adjusted, just edit the plugin. 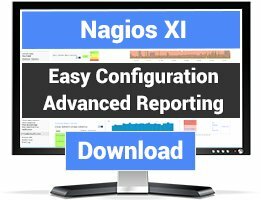 It also adds some other metric to the performance part of the result, so they can be graphed with Nagios XI. 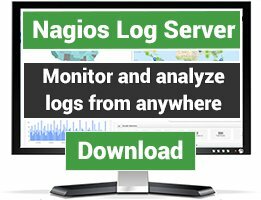 1.- Login to Nagios Server with nagios user. 2.- Generate a SSH key. 3.- Login to v7000, create a nagios user and attach the public SSH key to it. 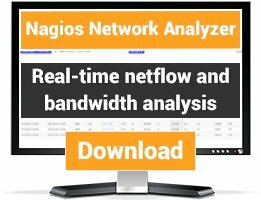 As stated in the dev guidelines (https://nagios-plugins.org/doc/guidelines.html#AEN200) I had to change the following line to include spaces between each performance data otherwise it would only graph the first entry (CPU). PERFORMANCE="cpu=$CPU_PC; comp_cpu=$COMPRESSION_CPU_PC; wcache=$WRITE_CACHE_PC; tcache=$TOTAL_CACHE_PC; latency=$BIGGEST_LATENCY"
146 PERFORMANCE="$PERFORMANCE; fc_mb=$FC_MB; fc_io=$FC_IO; sas_mb=$SAS_MB; sas_io=$SAS_IO; iscsi_mb=$ISCSI_MB; iscsi_io=$ISCSI_IO"